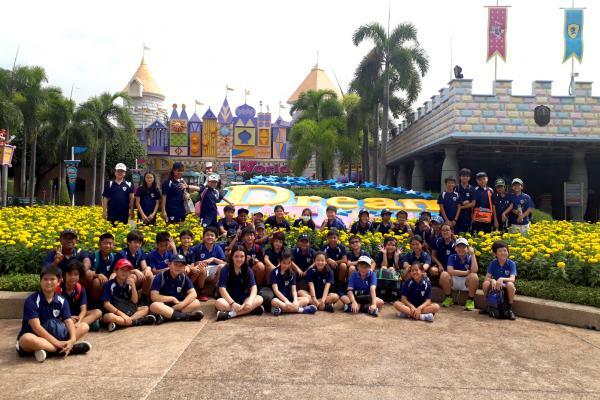 On 22nd June, Year 6 enjoyed their trip to Dreamworld. 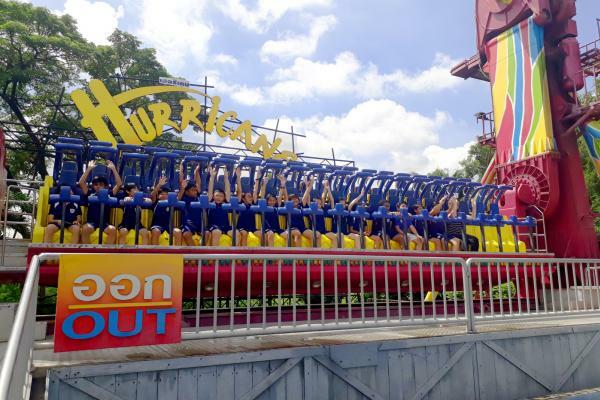 Everyone had a fantastic day out - they went on the Raptor, Tornado, Hurricane, Speedy Mouse, Viking, Haunted Mansion, Alien, Super-splash and Grand Canyon rides. What an awesome way to end the last year of Primary School.